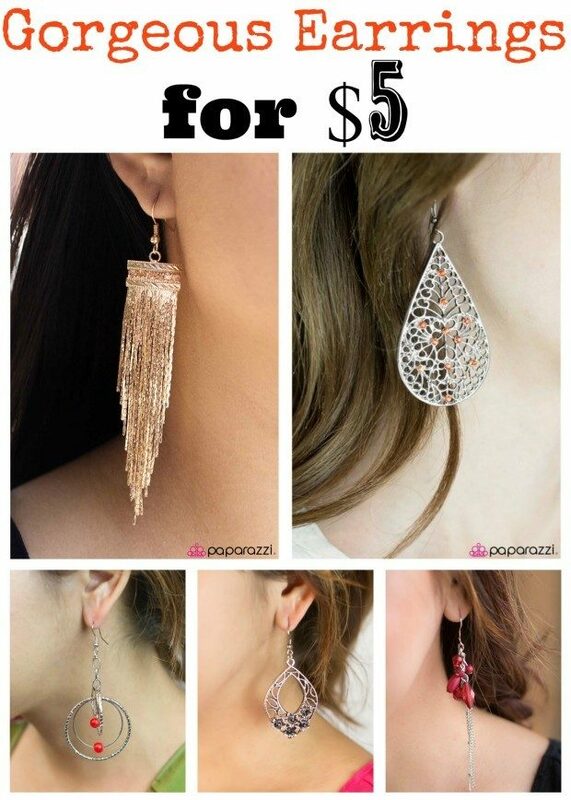 5 Gorgeous Earrings For $5! You are here: Home / Instagram / 5 Gorgeous Earrings For $5! 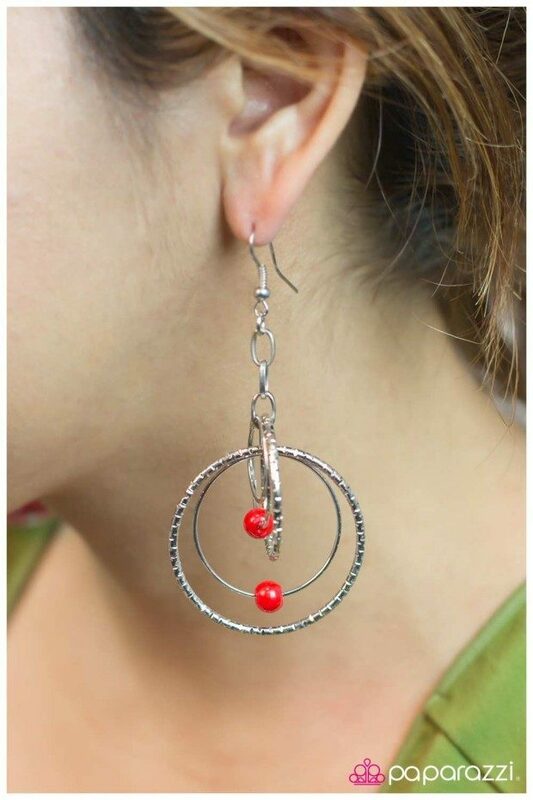 Alternating silver rings and silver rings with etched texture descend down and are adorned with metallic red beads. 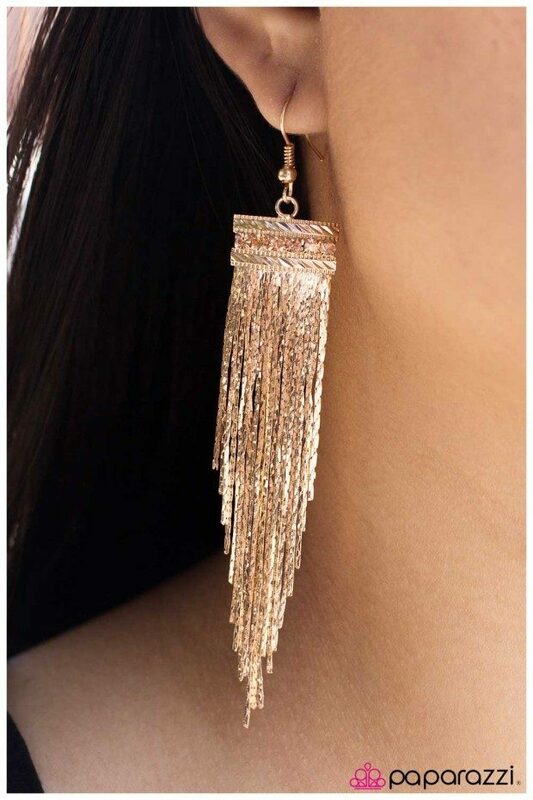 A curtain of gold fringe falls from a band of gold that has been dotted with sparkling peach rhinestones. A cluster of flowers is gathered at the bottom of an ornate silver frame. Intricate texture around the edges adds elegant detail to the design, while tiny black rhinestones nestled in the center add just enough shimmer. 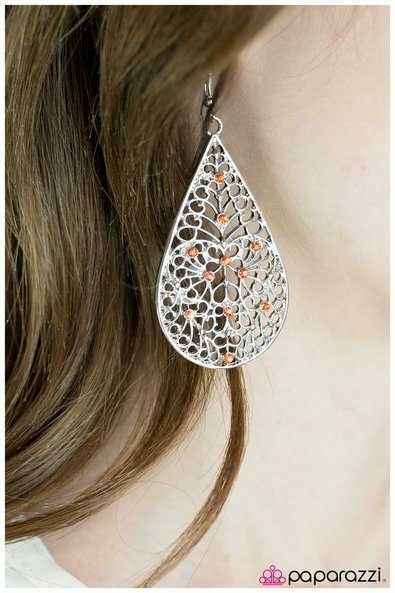 A large silver teardrop is swirled with filigree and dazzling rhinestones in a warm orange tone. 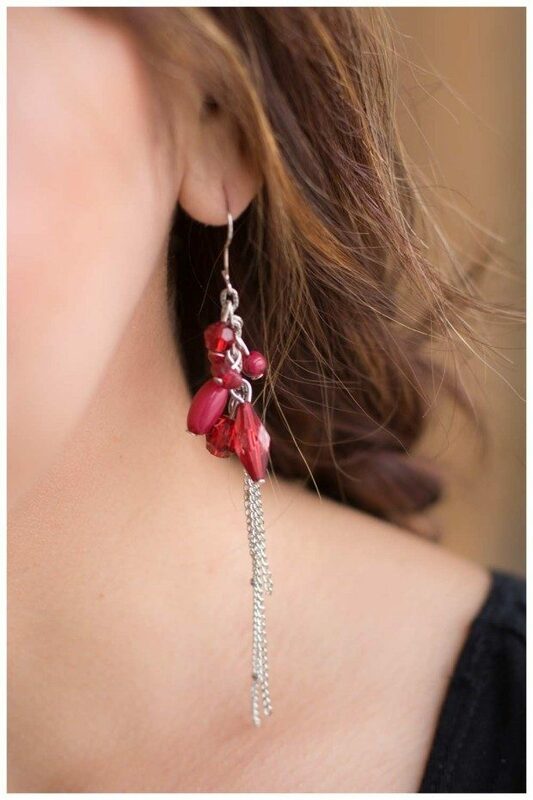 Strands of silver chains cascade from a cluster of red beads. One silver strand is decorated by subtle by silver beads.